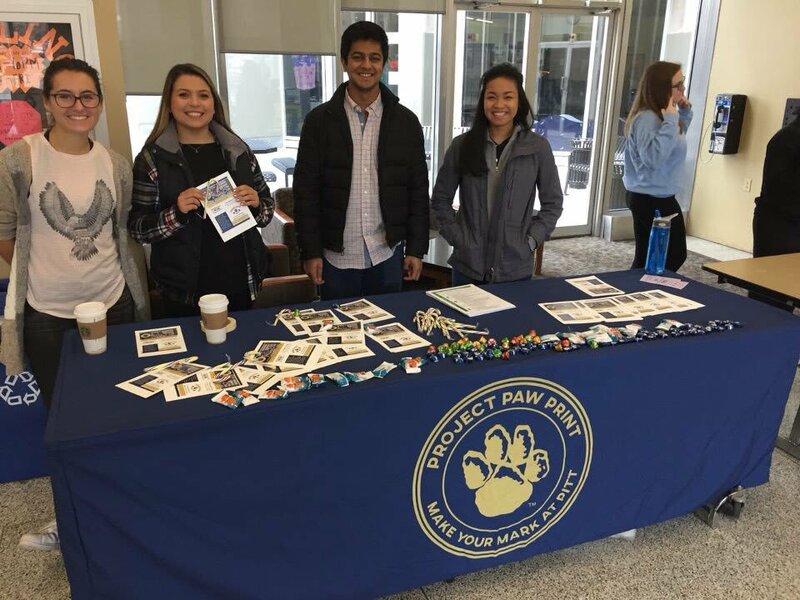 Although this campaign has concluded, if you would still like to make a donation to support the Project Paw Print, you may always do so here. 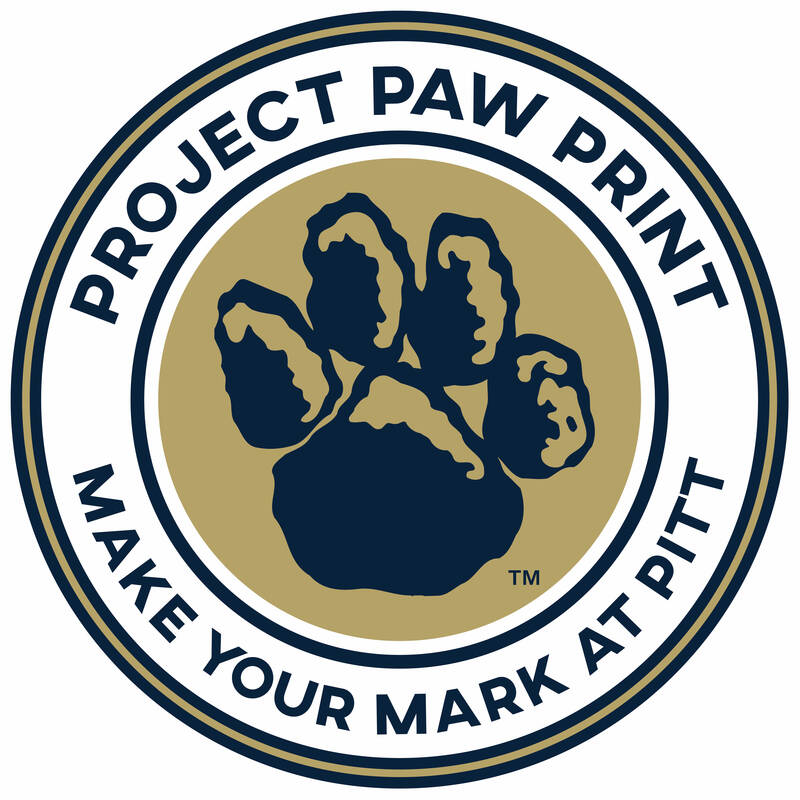 The Class of 2018 Student Philanthropy Council would like to thank you for supporting Project Paw Print! 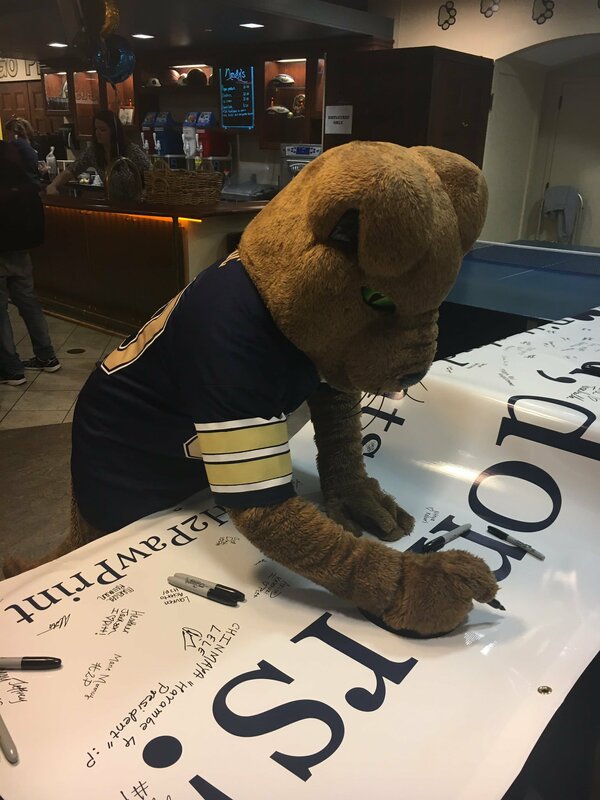 With your help, we will be able to support Pitt students for many years to come. Class of ’18, let’s use these last few weeks to pay it forward and make our mark! We will be the class of 2018 forever. Giving in honor of our class year will help commemorate our Pitt experience. Your $500 dollars can help a student offset the cost of a study abroad trip. Bon Voyage! Wow, your generous contribution can help a student with virtually all aspects of their college experience. The students can’t thank you enough for your support!